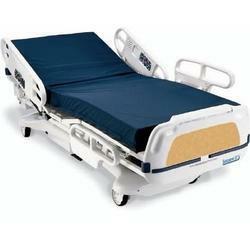 Stryker Secure II Hospital Bed - Secure II is a full-featured medical/surgical bed that combines practical engineering with smart bed technology to help provide a patient platform that not only meets patients' needs, but also the needs of those who care for them. 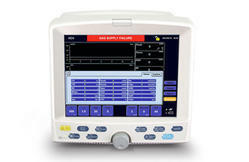 Overall Size (fully extended length) 93"
ECG Monitoring Time: 4 HRS. 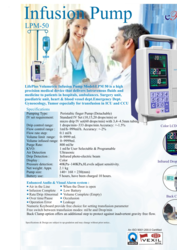 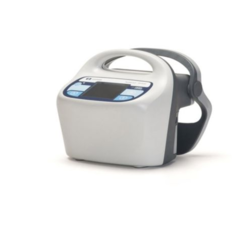 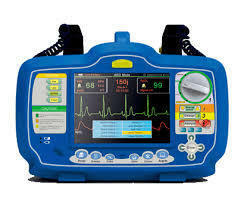 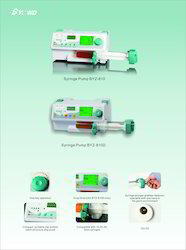 Looking for Intensive Care Equipments ?